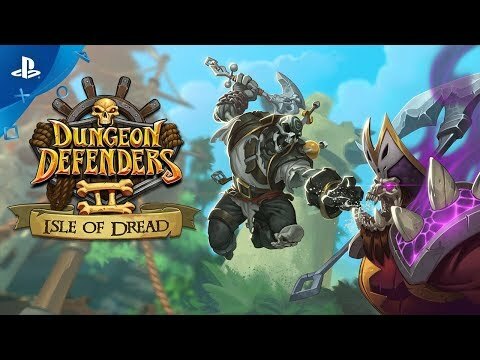 Dungeon Defenders II: Isle of Dread is the latest free expansion that comes with a boatload of new content. Dive into two new maps, repel the formidable Captain Dreadbones, and claim his treasure! Try out the new Replay from Wave feature, collect tons of new weapons, and dive in today! 5 Mythical Defender Packs to gain any number of cosmetic rewards to look your best! Hold the line! 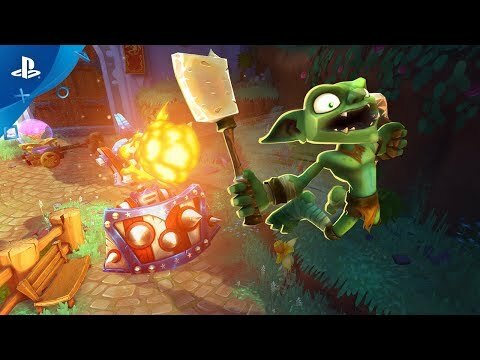 Defend your walls in style and make all the Goblins jealous with this pack! 2 of Each Campaign through Chaos VI Shard Packs to equip unique bonuses to your heroes and defenses. “The Unstoppable” Title to be the ultimate trendsetter. One Legendary Autumeow Pet to wreck your enemies with natural power.